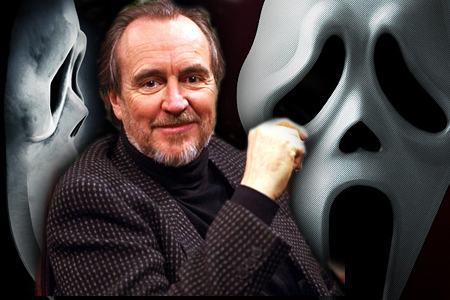 Yesterday (Sunday 30th August 2015) we lost Wes Craven when he died in his Los Angeles home of brain cancer. 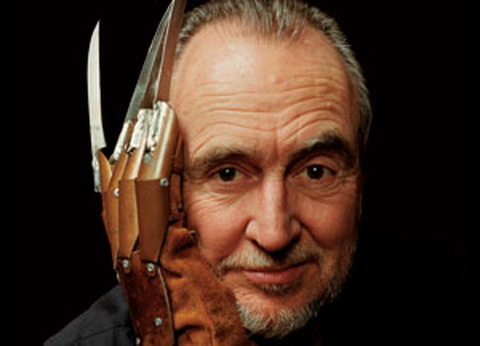 He was a horror legend and the creative genius who bought us horror classics including The Nightmare on Elm Street, Scream, The Hills Have Eyes and The Last House on the Left. During his life, which spanned 76 years, he helped redefine and shape the horror genre as we knew and still know today. With The Nightmare on Elm Street (1984) and Scream (1996) he created the meta horror genre of having a film within a film. 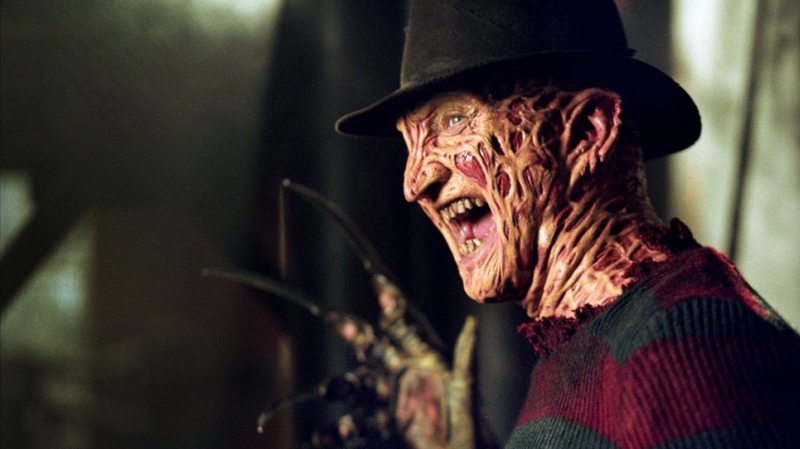 When he started The Nightmare on Elm Street film series back in 1984, no one could have guessed that its main character Freddy Kruger would still be iconic three decades later. I mean who could forget Freddy Kruger, who is literally the nightmare in people’s dreams. 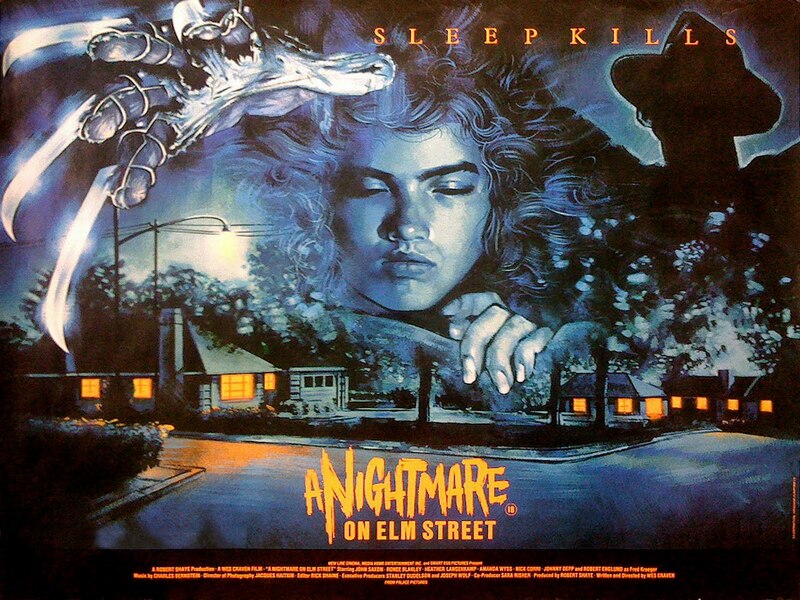 I’ll admit I’ve never seen any of The Nightmare on Elm Street films in full before, probably because my parents wanted me to be able to sleep. However that didn’t stop my dad from renting horror films and letting his kids watch them, I think I’ve watched enough for a lifetime as a kid that as I got older I actually lost interest in watching them. I did watch Scream when it first came out back in 1996, yep I was still a kid then but I guess my dad thought it was perfectly normal for a child to watch a film where people get stabbed to death. Suffice to say I did have trouble sleeping afterwards in case I woke up to a masked man leaning over my bed. Thanks for the childhood memories dad, come to think of it maybe he choose mainly to rent horror films because it’s easy to understand in any language. 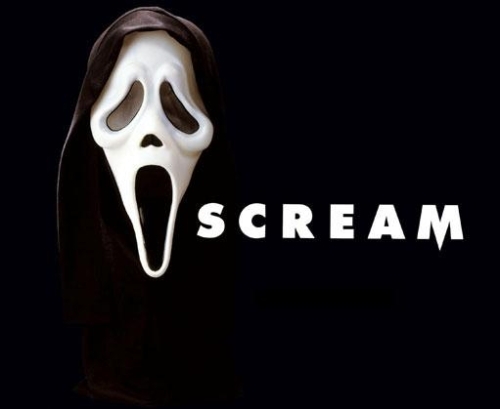 Even though it did make me have sleepless nights, Scream was ingenious in that the concept could be real. Here was a film that wasn’t dealing with fictional supernatural creatures such as Frankenstein, vampires, werewolves or other monsters. Nor did it deal with objects coming to life and killing people such as Chucky the doll in the Child’s Play film series. It was a film about a serial killer in a masked costume. When people watch creature or supernatural horror films,they simply can tell themselves it’s not real and it becomes just like any other popcorn film. However when it deals with issues that mirror real life then the viewer can’t help but be sucked into that world, it makes the film all the more real and scary. I have to say that Wes Craven will be missed, even if some of his films did give me a good scare as a child, as he did help revive the horror genre in the 1990’s with Scream and created one of cinema’s most iconic characters. Freddy Kruger will probably be still giving people nightmares in another thirty years. It’s a real same that these days Hollywood focuses too much on copying ,overusing the same ideas and making remakes. In fact the last horror film I saw that I thought was ingenious was The Final Girls (2015), it’s one of the best examples of a horror film that is self aware.